This essential oil is widely renowned for its medicinal properties and helps with influenza, cold sores, catarrh, glandular fever and gingivitis. In addition to wonderful anti-infectious properties, it is also highly effective to help clear bronchial congestion, coughs, asthma, sinusitis, whooping cough and tuberculosis. 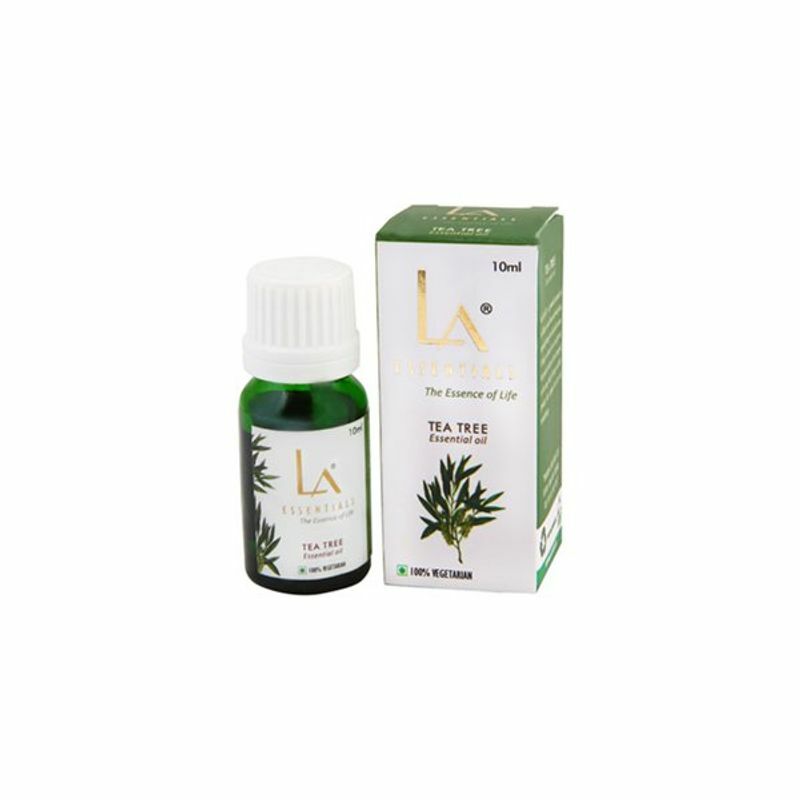 Tea tree oil is important in health of immune system as it acts as immuno-stimulant and helps in increasing body's ability to fight off any infections. At the same time it is also used to revive mind and body after shock. 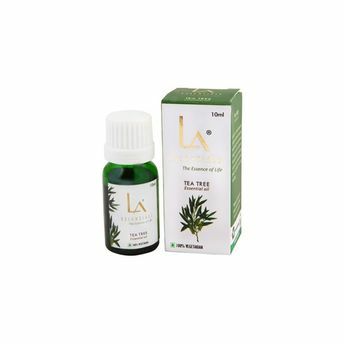 The oil is distilled into air through steam process & used on skin as an herbal remedy. It can also help with influenza, catarrh, cold sores, glandular fever & gingivitis. It is also used with great effectiveness to ward of infections including bacteria, fungi and viruses. Additional Information: One of India's leading Supplier, Wholesaler and Exporter of essential oils, Lala Jagdish Prasad & Co brings to you 100% natural, purely organic, unadulterated, pesticide-free, alcohol-free and high quality products that are manufactured under extremely hygienic conditions with high-tech tools and equipment, using excellent grade raw material. These products can directly be used in aromatherapy as they do not have any side-effects on human body. Along with it, the essential oils, attars and herbal extracts can be utilized in cosmetics, diffusers, burners, skin-care products and edible products.